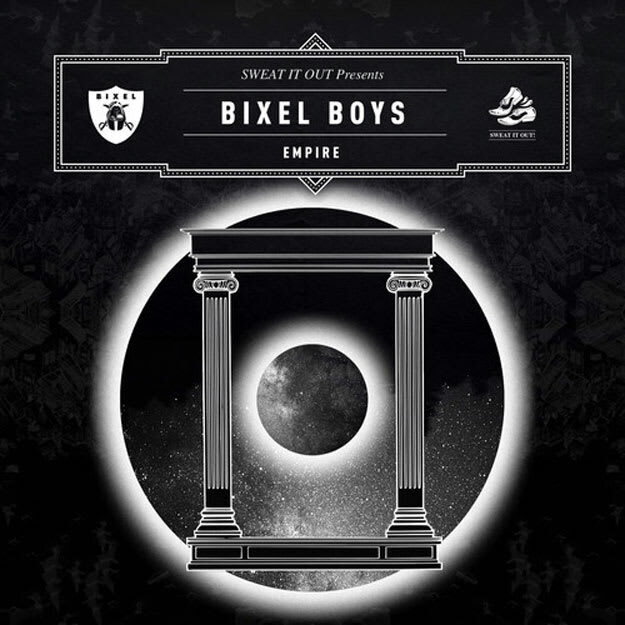 Earlier this week we showed you the A-side "Empire" and today we&apos;ve got the B-side to the Bixel Boys&apos; newest release. "Clutch" brings an old school techno flavor and attitude to make something big. With just enough aggression and soul in this, this is the sort of track that really could find it&apos;s way into sets for the likes of Dog Blood and their balls-to-the-wall acid-infused industrial techno jams or the electro-style breaks-infused club jams of Sleepy Tom, or honestly anyone who knows what&apos;s really good on a dancefloor. This one is less of the house flavor we&apos;ve known the boys for thus far, but something tells me this is more in line with what they&apos;ll be bringing in the future. A ever-evolving fleshed out style of dopeness punctuated by flexing basslines and thick rolling drums and a thick ambiance to set the tone.